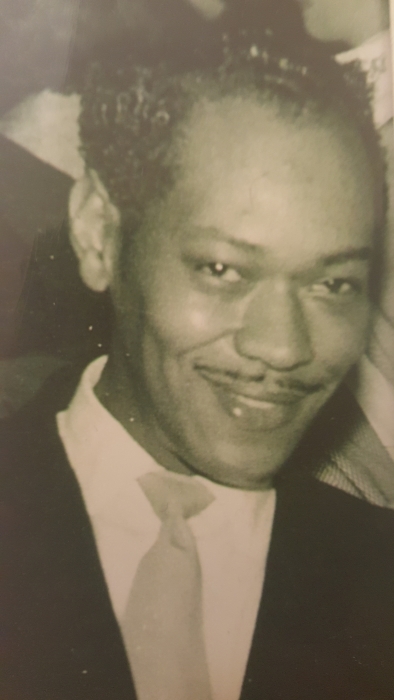 Born on March 2, 1922 in Benham, KY, Oliver Lee Henry Sr. passed away on September 21, 2018 surrounded by his loving family. He served 25 years in the US Air Force and served in WW II, Korea, and Vietnam. He is survived by his wife, Winifred Henry of Graham, WA, his children Martin Henry of Somerset, KY, Oliver Henry, Jr. of Spanaway, WA, Vernon Henry of Graham, WA, Yvette Barnes of Puyallup, WA. and Margaret Vander Hyden of Auburn, WA. He is also survived by nine grandchildren. He will be missed by all who loved him. Thank you goes out for all your prayers and support. A visitation will be held at Weeks' Dryer Mortuary located at 220 134th St S. Tacoma, WA. on Friday, September 28, 2018 from 4:00-8:00pm. Mass will be on Saturday, September 29, 2018 at Saint Mary’s Catholic Church 757 138th St. South, Tacoma, WA. at 1:00pm, and a memorial celebrating Oliver’s life will be held the same day at Weeks' Dryer Mortuary in Tacoma at 2:00pm with a reception immediately following. Interment will be at Tahoma National Cemetery.